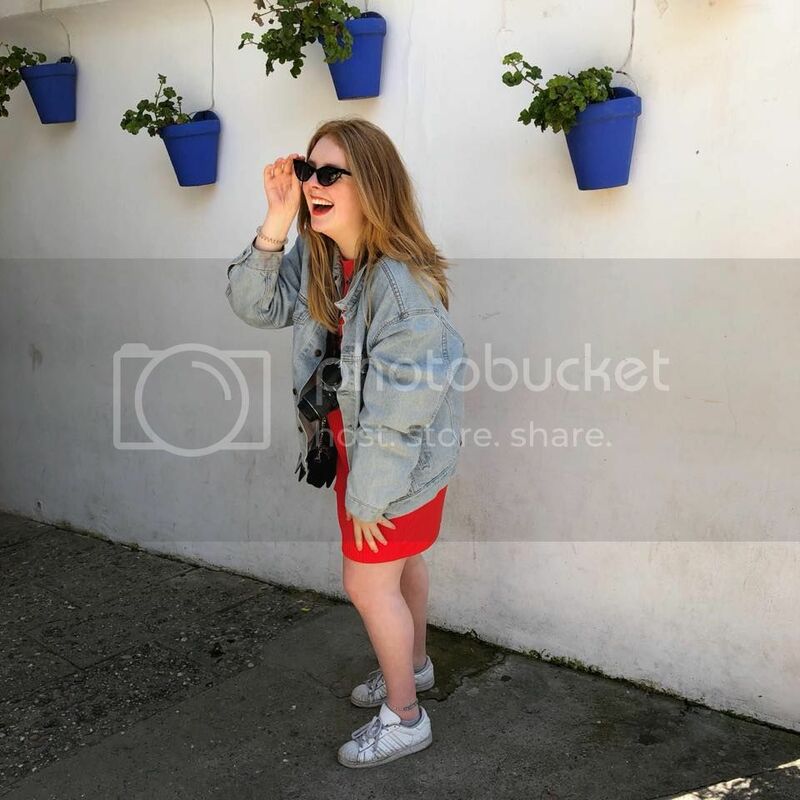 As you may remember from my previous post, my friend and I have just been on a 5 day trip to Bratislava and Vienna to celebrate the end of our uni exams, but mostly just as an excuse to get TF anywhere abroad and explore. Not only was this trip incredibly fun, but it was also probably the cheapest holiday I have ever been on. I would urge anyone, student or otherwise, that's looking to explore Europe on a budget, to organise a similar trip to this one. 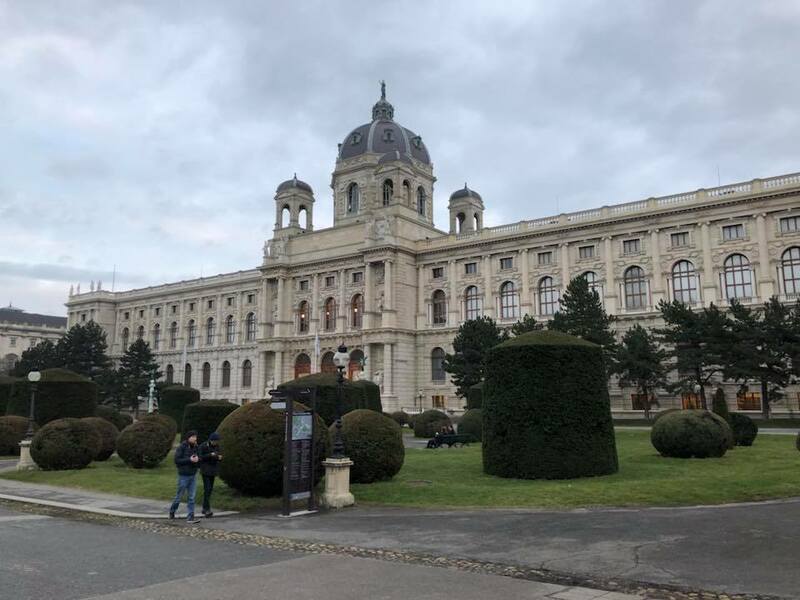 Despite its renowned opulence and grandeur, we found it was actually quite easy to do Vienna for under £200 all-in (under £150 if you can resist the shops) without having to miss out any of what you want to see. Disclaimer: be prepared to be active, and don't be afraid to throw yourself into it. The foundation of any cheap trip is, of course, the flights. The biggest tip I learned from this trip is to be flexible and open-minded. Our trip started life as a quest to find the cheapest flights to the cheapest European out there. 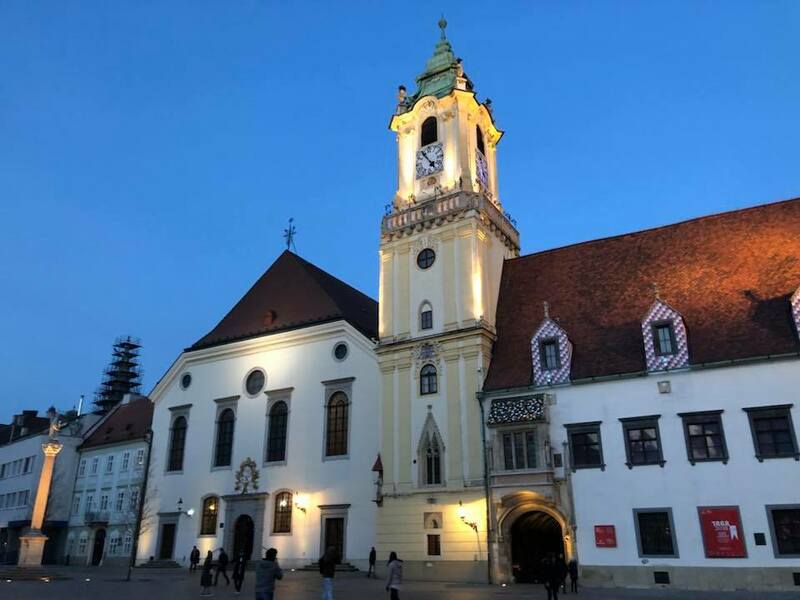 That's how we found ourselves in Bratislava for £40: another big shoutout to Skyscanner for making like the cast of FRIENDS and always being there for me (and no I'm not sponsored by them, just in love). Admittedly, we were lucky with our timing as we were looking to fly Monday and Friday at the end of January, hardly prime holiday time. However, while we didn't have to be that flexible on our flight times, we did decide to fly to Bratislava in Slovakia and catch a bus to Vienna rather than fly directly to the Austrian capital. Not only did this save us das sweet sweet Geld (that's German for money), but we were able to explore the, in my opinion, highly underrated Slovakian capital. And for £8 return and a mere one hour journey across the border on Flixbus, what student is going to refuse? Moral of the story: if you're planning a trip to somewhere in particular, don't be afraid to to fly to somewhere else nearby. You could stumble upon a gem. Personal note: if you find yourself using Bratislava as that stop-gap, you will have found the perfect holiday on a budget destination. Literally. Walking is the best way to explore any new city, often stumbling across the nooks and crannies that you wouldn't otherwise see. It's also free. 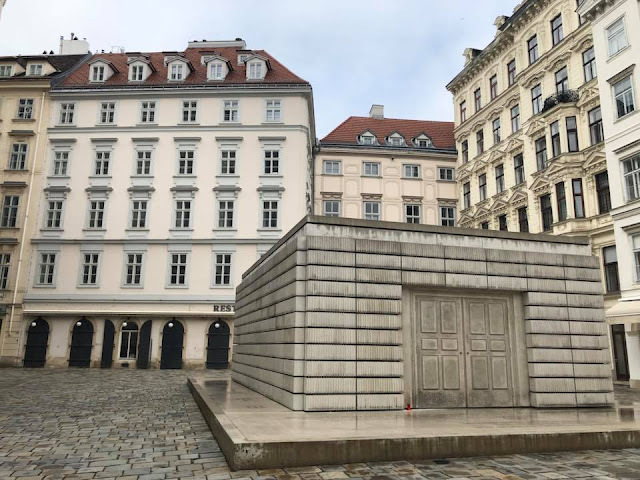 We only used the U-Bahn in Vienna to get from our coach stop to our hostel and back, although it is relatively inexpensive anyway. Our one full day in Vienna saw us plod over 42,000 steps in a 24 hour period. Aching feet were a meagre price to pay in exchange for an incredibly comprehensive experience of the city, including major monuments, museums, backstreets, suburbs, restaurants, shops and nightlife. Yes, we frequently got lost or found ourselves going round in circles, but these were also the times that we discovered somewhere new, noticed a detail we missed before or found a new photo opportunity. Plus, if you're especially strapped for cash, you can't get cheaper than your own two feet. We students are a scourge on the planet, which means that there is always some kind of student offer you can take advantage of. If you have an international student card, you can take advantage of some SUPER CHEAP food and drink at the likes of the Slovak Pub in Bratislava, and students/under 19s can enjoy discounted, and often free, entry into museums in Vienna, such as the Jüdisches Museum and the Uhrenmuseum. You're only young once, so you might as well seek out all the places that reward you for it while you can. 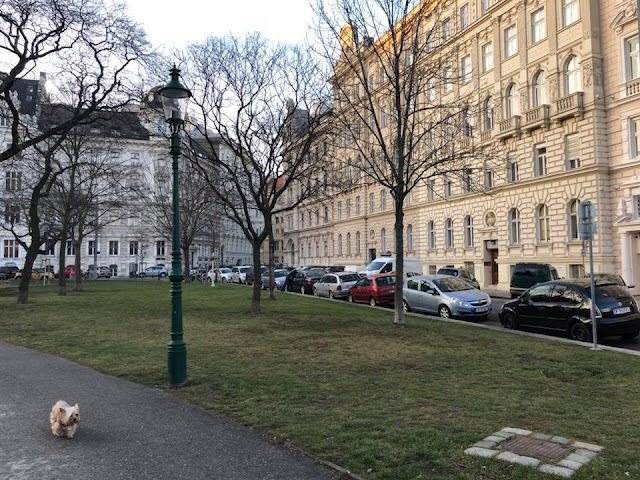 This way, you can still get the most out of Vienna without having to pay too much. A full account of my amazing trip will be coming soon on The Ginger Ambition so keep your eyes peeled. Comment below if you have any other good tips for staying thrifty whilst travelling.